Environmentally friendly temporary and instant hedge boundary solutions. RentaHedge operates in the events industry, and our product is alive. Planning and running a large-scale event is a finely tuned logistical operation, with tight windows of time for get-in and get-out, risk management measures, and requiring precision.  There’s only one opportunity to get it right for our customers and so we had to choose a transport partner able to understand our specialist needs. It was essential that they could cope with the organisation, safe loading and delivery of bulky trees and hedges, avoiding damage to the plants, and handling them in the correct manner to avoid risk of hazard whilst on-site. 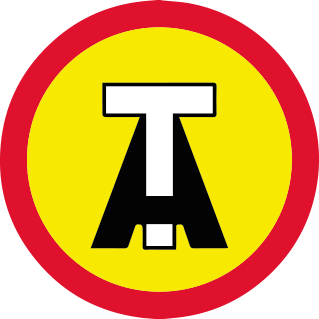 We began working with Sanderson Transport 10 years ago. We had diversified into the events industry and the most important factor in our choice was the versatility provided by Sanderson’s Moffett mounted trucks. 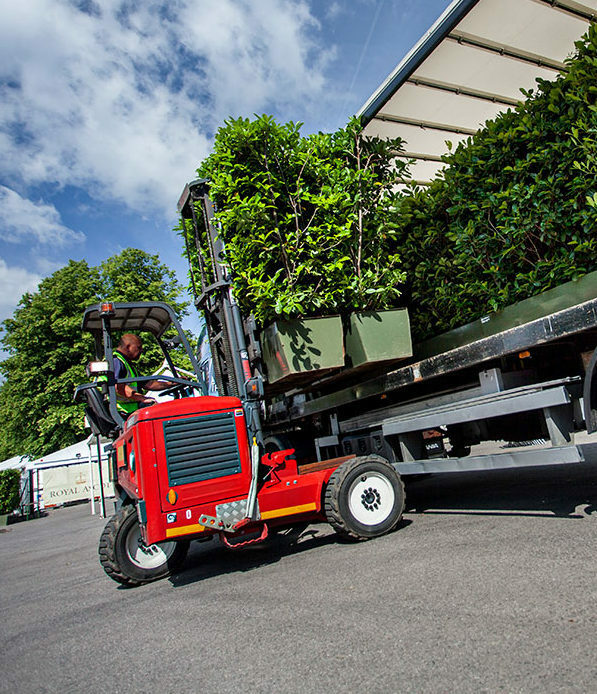 They worked with us to design a bespoke solution to customise our 400Kg planters to fit ergonomically onto their vehicles, each featuring forklift pockets to enable easy unloading and manoeuvre into exact configuration onsite at the event location. 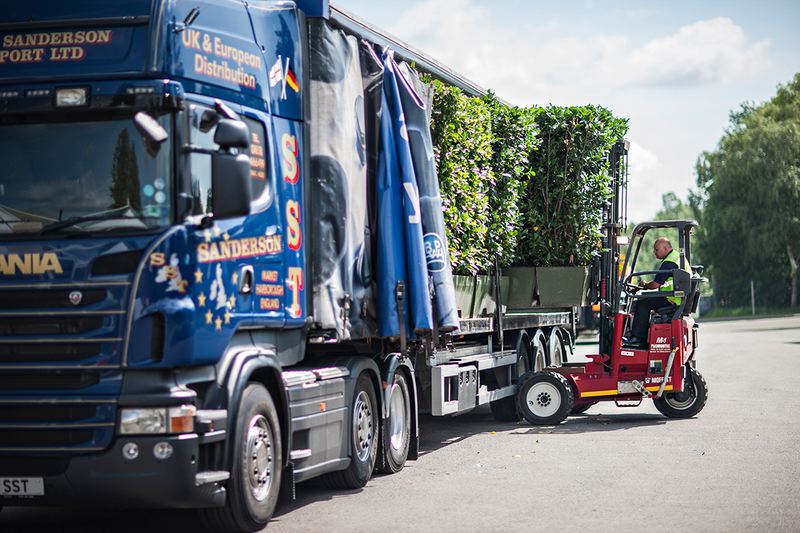 Each year at Ascot, our operation involves a precise co-ordination of 14 trailers and three Moffett drivers to position hedging over a one-mile course – it takes just one day. THE DIFFERENCE TO OUR BUSINESS? of our events – there’s no downtime or disconnect in the process while we wait for a fork lift to arrive, and we can be confident in an efficient, professional service or our clients. Their drivers are all highly experienced in manoeuvring the Moffetts and we’ve come to know them all well over the years… they’re familiar faces we rely on. Their communication with us, and between each other, is amazing and its clear they love what they do. Working with Sanderson means that we can offer a self-contained service to our clients – taking care of health & safety, risk assessments, and ensuring correctly trained drivers. As one team, we can remove the hassle for our customers, and pass on cost savings too. Sanderson is flexible enough to cope with short-notice demands, solve problems, or respond to last minute changes of plan, and their breadth of vehicle options offers the versatility we need. We’re proud to work with Stephen Sanderson. It’s like having our own in-house transport service.  It means we don’t have to be on every event, driving our own forklifts, and their team ethic means we’re supported through any hitches and delays onsite. They are the specialists we are proud to trust with representing our business, and we’re one team.